Gilgamesh focuses on the eponymous hero of the world’s oldest epic and his legendary adventures. However, it also goes further and examines the significance of the story’s Ancient Near Eastern context, and what it tells us about notions of kingship, animality, and the natures of mortality and immortality. In this volume, Louise M. Pryke provides a unique perspective to consider many foundational aspects of Mesopotamian life, such as the significance of love and family, the conceptualisation of life and death, and the role of religious observance. 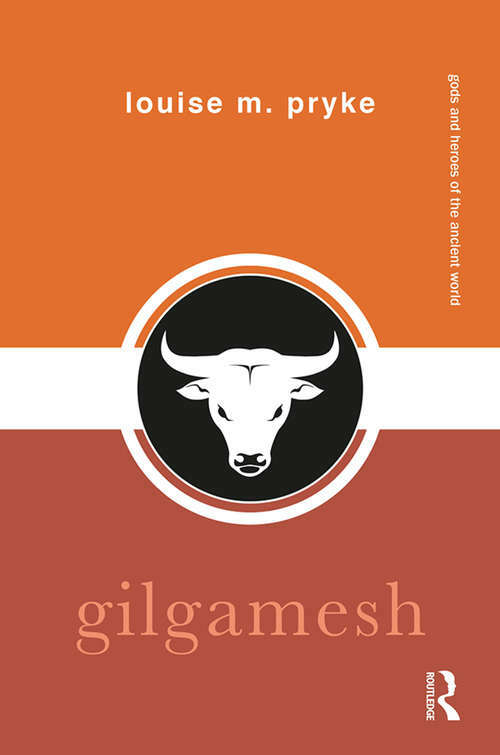 The final chapter assesses the powerful influence of Gilgamesh on later works of ancient literature, from the Hebrew Bible, to the Odyssey, to The Tales of the Arabian Nights, and his reception through to the modern era. Gilgamesh is an invaluable tool for anyone seeking to understand this fascinating figure, and more broadly, the relevance of Near Eastern myth in the classical world and beyond.